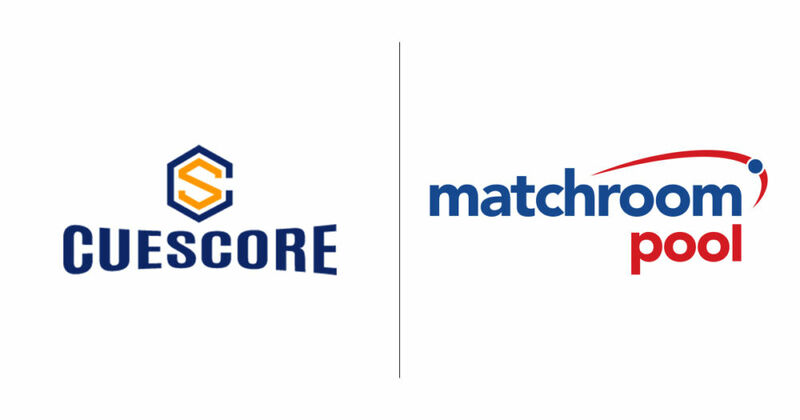 Matchroom Multi Sport is pleased to announce that CueScore are the new Official Scoring Partner of Matchroom Pool events. Beginning with the World Pool Masters in Gibraltar from March 29-31, CueScore.com will provide live scoring from all Matchroom Pool events. The CueScore team will work alongside Matchroom Multi Sport at the 43rd US Open 9-Ball Championship in Las Vegas to make live scoring available from all 33 tables. “We have been working closely with CueScore to ensure we can bring fans around the world the latest scores live from every match during the US Open. This is a big operation but together with the brilliant team at CueScore we have been working to ensure we can provide this great service to what we expect could be the largest audience recorded for a pool event on a live scoring site. Thomas Stavang Pedersen, CEO and Founder of CueScore International AS: “We’re very proud and happy to become the Official Scoring Partner for Matchroom Pool events. Already in our first meeting it was clear that our visions and ideas for the sport matches one another perfectly. The draw for the US Open 9-Ball Championship will be made at the start of April and shown on the US Open 9-Ball Facebook page. The brackets will then be available at matchroompool.com and cuescore.com shortly afterwards.